Boeing and Ryanair marked a milestone today with the delivery of the airline’s 400th Next-Generation 737-800. The Irish low-cost carrier operates the largest fleet of Next-Generation 737-800s in the world. Ryanair pioneered the low-cost model in Europe more than 30 years ago, with the Next-Generation 737-800 providing the optimal platform for its continued growth. 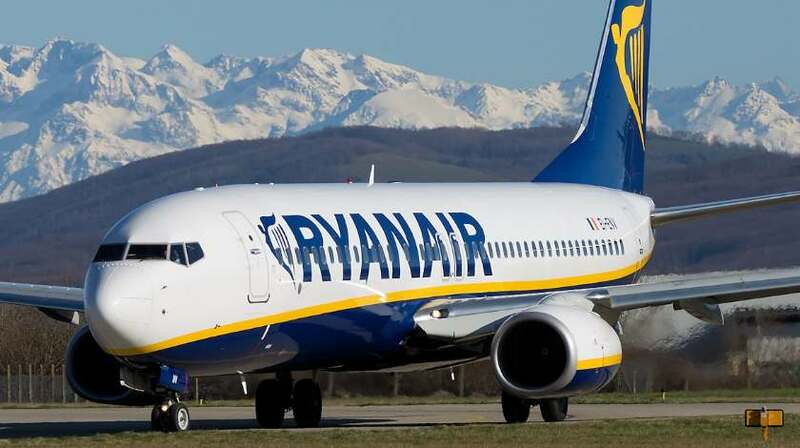 Ryanair is the largest Boeing operator in Europe with more than 1,800 daily flights carrying 106 million passengers annually to more than 30 countries. Ryanair has more than 130 unfilled orders for Next-Generation 737-800s and is also the launch customer for the 737 MAX 200, the newest member of the 737 MAX family. The Dublin-based carrier ordered 100 737 MAX 200s, a variant based on the successful 737 MAX 8, that can accommodate up to 200 seats, increasing revenue potential and providing airlines with up to 20 percent better fuel efficiency per seat than today’s most efficient single-aisle airplanes.